In Ontario, when a person passes it may be necessary to obtain a Certificate of Appointment of Estate Trustee to administer the assets of the deceased. This will be dependent on the nature and type of assets the individual held at the time of their passing. Often times, the task of being appointed Estate Trustee can be complicated and overwhelming to an individual. 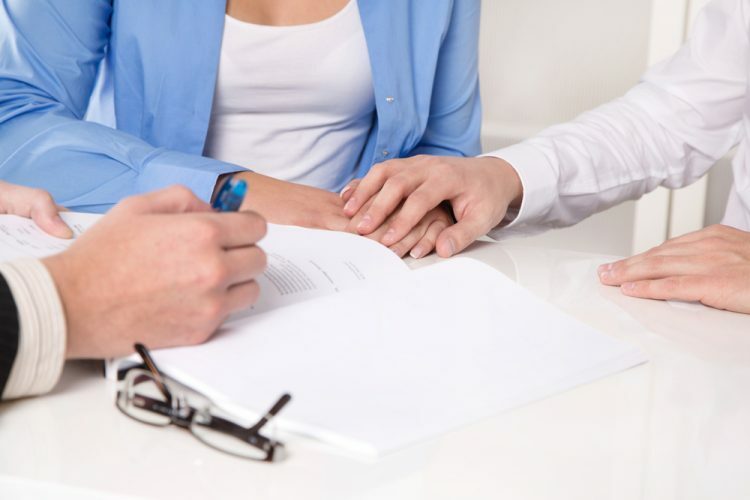 We assist in obtaining Certificate of Appointment of Estate Trustee with a Will and Certificate of Appointment of Estate Trustee without a Will. We work with our clients to guide them through this difficult process of acting as an Estate Trustee.